You’ll find cloud hosting packages that will guarantee speed and safety for your web sites. Our cloud hosting platform relies upon SSD–driven servers to to ensure ultra–fast loading speeds for your sites. We also include an anti–hacker firewall application that will keep your sites safe from online attacks 24/7. Additionally, we can migrate your site content over to our platform at absolutely no cost. We do not only provide domains. Our company offers the best domain management services. 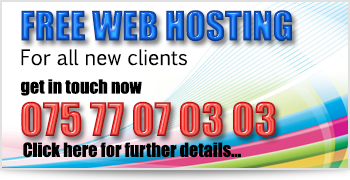 We also offer you an affordable domain with any one of our cloud hosting packages. 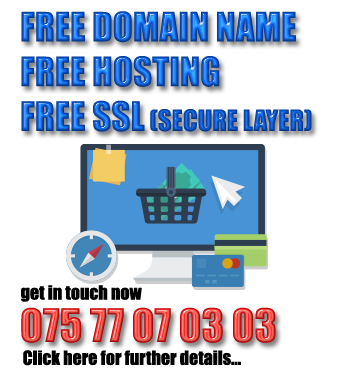 Search & register domain names in minutes with https://t.co/Q5czvxG4K0, great competitive offers & support.